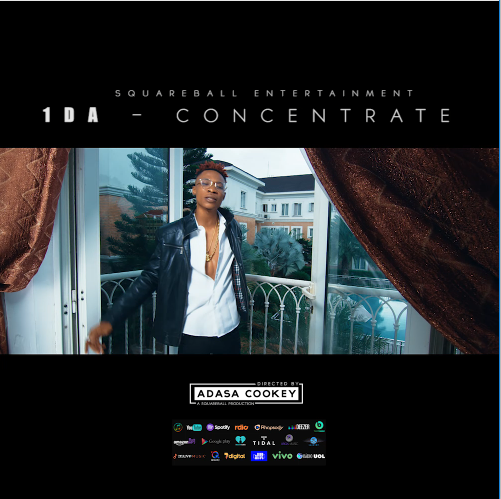 Squareball Entertainment presents the visuals to 1DA's "Concentrate". The budding smash hit "Concentrate", is taken from the soon to be released extended play titled "The Banton E.P". The video is directed by Adasa Cookey. 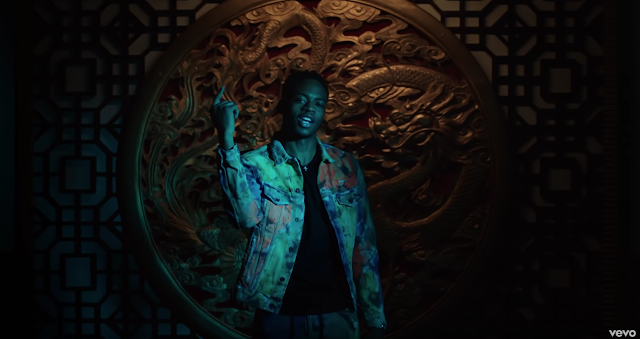 Must watch and follow @1dasound on social media!